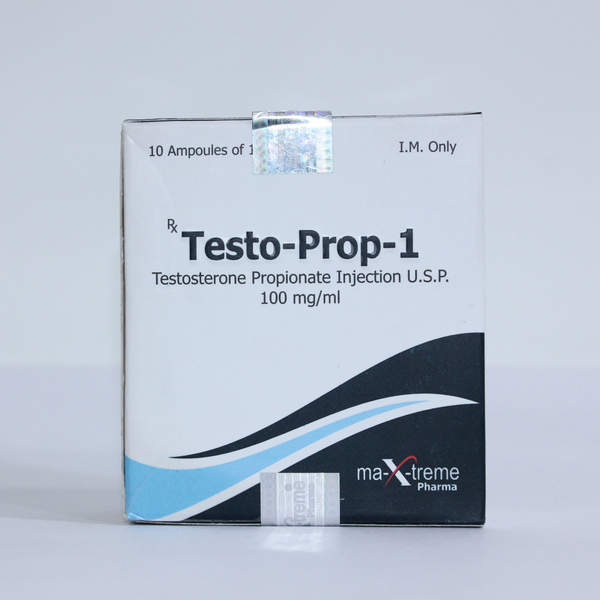 Testo-Prop – one of the testosterone esters, is among the most popular steroids among bodybuilders. Initially, Propionate was designed to gain muscle mass and increase strength indicators, but leaving the mechanism of action of the drug is more often used during drying. 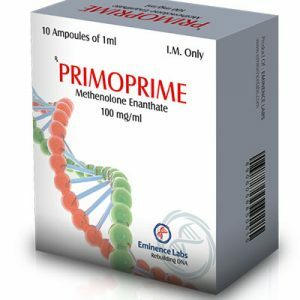 Firm – manufacturers of testosterone propionate Maxtreme. Testosterone is a hormone that is the basis for many hormonal drugs. By adjusting the molecule produce a particular drug. For example, the same testosterone propionate is a molecule of testosterone + propionic acid ester. 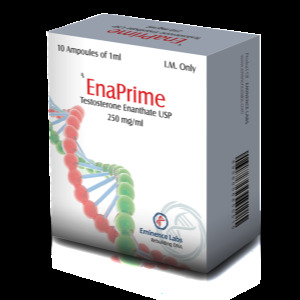 Testosterone propionate has a high anabolic and androgenic index – 100% of testosterone. The drug is characterized by aromatization, so there is a need to take anti-estrogens. The drug is not hepatoxic, however, pronounced depression of the chain of the hypothalamus-pituitary-testes. Propionate is taken by injection. Half-life is from 2 to 3 days. In the blood can be detected 4 weeks after the end of the reception. The effect of Testo-Prop on the body. The optimal concentration of the drug after drinking is 50 mg. The drug helps to improve the nitrogen balance in the body, improves insulin-like growth factor in muscles and liver, enhances regeneration processes. It is worth mentioning that all testosterone esters have similar properties, but the difference is in the intensity of a process. The likelihood of coronary heart disease or ischemia of the heart decreases. An important difference of propionate from other drugs is a short period of action. Injections should be put every other day. This is perhaps one of the main drawbacks of the drug, compared with its counterparts, who live longer than him. Another disadvantage is the price, which is higher than that of propionate analogues. Testosterone propionate is used both in the mass-recourse course and in the drying cycle. 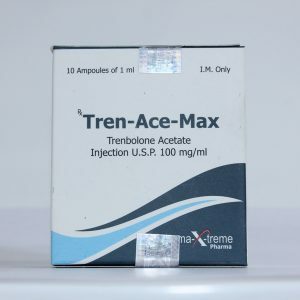 Not least important advantage in the work of this drug is that when you use the correct dosage, it almost does not cause water accumulation in the body, or it occurs within minimal limits. This was the reason that you will not be able to gain about 5-6 kg in a short period (suppose in two weeks). the masses (as when using, for example, enanthate), but the mass gained with it will not go away after the course. When ingested, the drug quickly appears in human blood, so the way propionate works can be felt immediately after the first injection. It is worth noting that it is also quickly excreted from the body. Guided by the above reasons, athletes most often choose propionate for the drying cycle. If the goal is to increase mass, then their choice falls on enanthate. The drug is suitable for both experienced athletes and beginners.